Eastern School of Music has been providing quality music education to young artists in the New York/New Jersey/Long Island area for 16 years. We offer private lessons that are customized and tailored to each student of all levels and ages. Whether you are looking for instruction for children or adults, classical or jazz, a flexible approach or a rigorous course, we make the music lesson enjoyable. Our philosophy of music education is to make music passionate and joyful. To make music possible, Eastern School offers private lesson that are customized and tailored to each student’s learning style and preference. We take time with each person to identify the one’s needs in music. For the young students, our instructors are happy to advise the parents about the student’s strength and weaknesses to become a practice partners at home. Eastern School is proud to have our experienced and finest instructors. Over 90% of our instructors hold an advanced degree in their respective fields. In order to assemble a talented and dedicated faculty, Eastern School maintains high selection standards when hiring artists. Our instructors are respective individuals who are actively participating in orchestras and ensembles in New York City. Eastern School provides the student with individual voice instruction to increase the student’s awareness, ability, and use of their voice. To increase the student’s skill, proper vocal technique, vocal health, music theory, rhythm, and sight-singing will be taught through the program. The private lesson for the voice is customized and tailored to individual preference and level, voice lesson can be applied in both classical music and in popular music styles such as rock and gospel. Eastern School believes that Everyone has the ability to learn to play music. Our gifted instructors unlock that potential with instant feedback, fun activities, and expert guidance to keep you engaged and motivated. Learning to play a musical instrument and vocal studying are stimulating, challenging and rewarding to relieve stress. The Adult Program at Eastern School is designed for adults of all ages, whether you are beginning lessons for the first time, refining your advanced skills, or coming back after many years away from lessons. 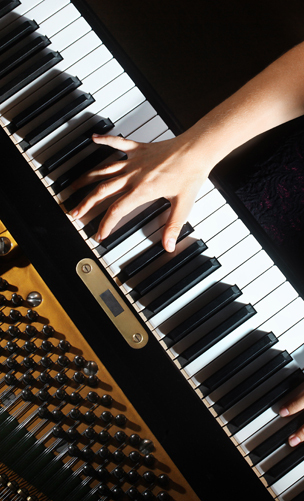 Our experienced faculty has the patience and expertise to work with adults in many areas, including technique, note-reading, rhythm, theory, and interpretation. The lessons will be conveniently scheduled that fits each student’s schedule. 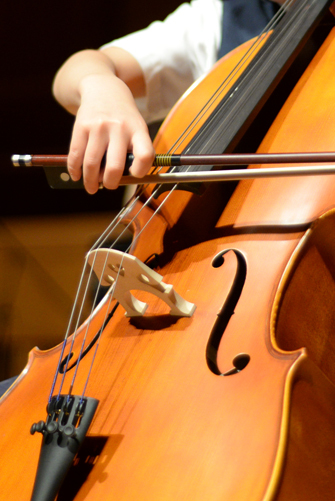 Eastern School of Music will offer Chamber Music Class for all levels and ages. Chamber Music classes will consists of group lessons and private lessons. Each student will take private lessons with designated instruments of their choice and group lesson will meet once a week for one hour. Group lessons or Rehearsals will be a perfect environment for kids to learn how to play music together. Mozart Chamber Class it’s our beginner chamber class that will cover early Mozart and Bach chamber music. Mozart Chamber Class will be a combination of a Duet or Trio with designated instruments. Beethoven Chamber Class will be an intermediate chamber class that will cover all the Mozart chamber music and addition of Beethoven chamber music. Repertoire and group lessons will be larger. Shubert Chamber Class will be our advance class that focuses on all styles of chamber music in addition of Shubert chamber music. Shubert it’s known as the God Father of chamber music. This class will consists of Duet, Trio, Quartet and Quintet of any instrument combination.